If I had a chance to live in Australia, I just might take it. Seriously. I think I fell in love the moment my feet touched ground! When I arrived in Brisbane, and even more so in Sydney, Australia, it felt so much like home. The Brisbane air was heavy with humidity, just like my hometown in south Florida. The rush of traffic and busy city streets reminded me of my daily commute. And the ocean breeze at Bondi Beach in Sydney had a familiar salty smell, overwhelming my senses with peace and tranquility. It may sound corny but, as far as I was from home, I felt very connected to your shores. The last stop on our travels to capture stories for the Innovation Award for Partners program brought us to the land down under, home of Gold Citrix Solution Advisor, MOQdigital. Or, as I like to call them, the Fun Bunch! 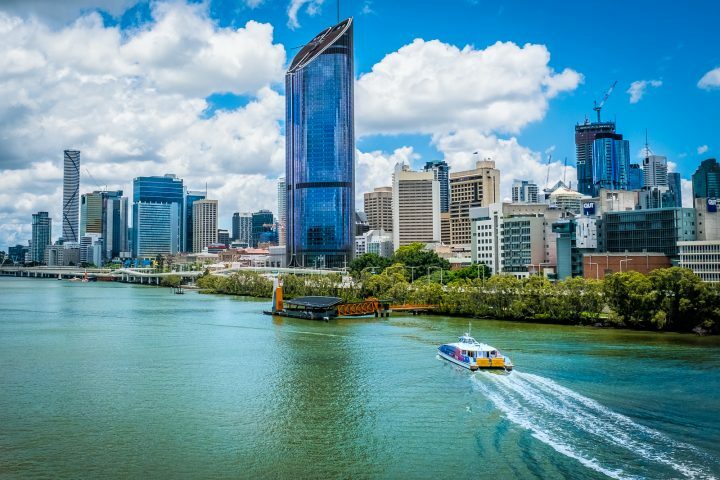 When we spoke to Scott McPherson, MOQ’s Solution Director, he shared that “Australians are great problem solvers, very innovative people.” Based on what I learned about their work with Microsoft and their customer, the Queensland Investment Corporation (QIC), that description is spot on, mate! Thank you to teams at MOQ and QIC for making the film crew and I feel at home. After so many weeks on the road, your open and collaborative spirits were both welcome and greatly appreciated. And thank you, Australia, for showing me your authentic self. My spirit longed to stay with you for a while longer… I will definitely be back!